As we shop for gifts, welcome house guests, and prepare for parties and holiday meals, the joy of the holiday season has a tendency to also bring quite a lot of stress. While stress levels increase, our positive attitudes and mannerly ways often times decrease. This year, let’s not have that happen! Here are some of my tips to ensure you have a merry and bright holiday season! Be prepared to handle the crowds. Do not push your way through people, simply say “Excuse me” or “Pardon me” as you move. Give people their space while looking through clothing racks, items on the shelf, and standing in line. Speaking of standing in line, do not huff and puff because the line is long. Instead, use that time wisely. Get your coupons and method of payment ready so you can be quick at the register. Create a welcoming guest room. 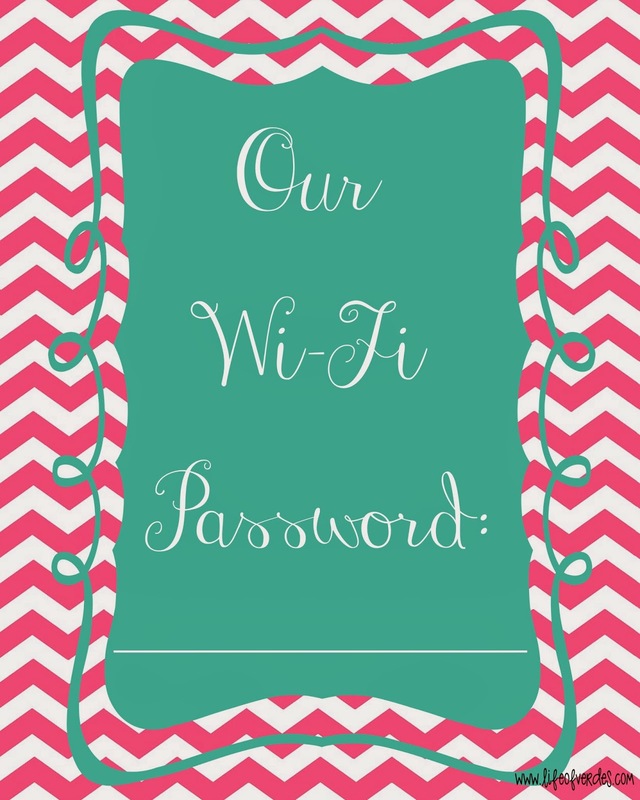 Make a cute sign/photo frame that has the WiFi password posted. Put extra pillows and blankets in the closet. If you use your guest room for extra closet/storage space, be sure to clear some room for your guests to hang their clothes or put them in the dresser. Have a luggage rack in the room. Put together a travel toiletry basket (toothpaste, toothbrush, deodorant, cotton balls, band-aids, etc.) and leave it on the bathroom counter in case your guest forgot anything. Ensure the room smells clean, but avoid using too much fragrance – some people get headaches from overly scented rooms. Plan your menu and/or make reservations far in advance. If there are things you know your guests like (a snack food, certain type of soda, etc. ), try to stock up on a few things. For example, I do not drink coffee, but I know most people do so I make sure I have it prior to guests arriving. It is certainly easier said than done, but try to check as many things off your to-do list as you can before your guests arrive. That way, you can enjoy the time with them. For example, make sure gifts are wrapped and any food preparation you can do early is done. Set and decorate your table ahead of time. Plan out where you will place the food and make sure the serving dishes fit so when food is ready to come out of the kitchen, it goes directly to the table. Do not wait until the last minute to shop for ingredients. It is better to stock-up early and have enough for the season so you do not have to run to the store at the last minute. Prepare as much as you can before the day of the event. If you can make certain dishes and freeze them, go for it. If you can cut up ingredients and store them before making a mix or tossing them into a recipe, get all the prep work out of the way. I hope these tips help you to have a low-stress holiday and one you can find some time to relax during! Remember, as busy as your schedule gets, always be polite and think positively.. You will get through it! 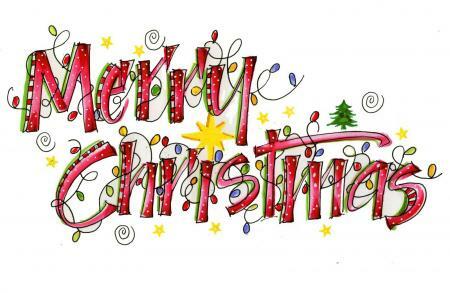 Enjoy the time with your family, friends, and loved ones!